Package includes: English speaking driver, AC car, Fuel, All taxes, All parking fees, Highway tolls. The Elephant Orphanage at Pinnawala was originally initiated in the year 1975 for the purpose of fostering helpless baby elephants found in the Sri Lankan Forests. Often these babies are orphaned due to the mother falling victim of a poacher or mother being dead due to illness. However today the Elephant Orphanage is the foster home to more than sixty inmates of which the majority is adults, the reason being that the babies have grown since 1975. 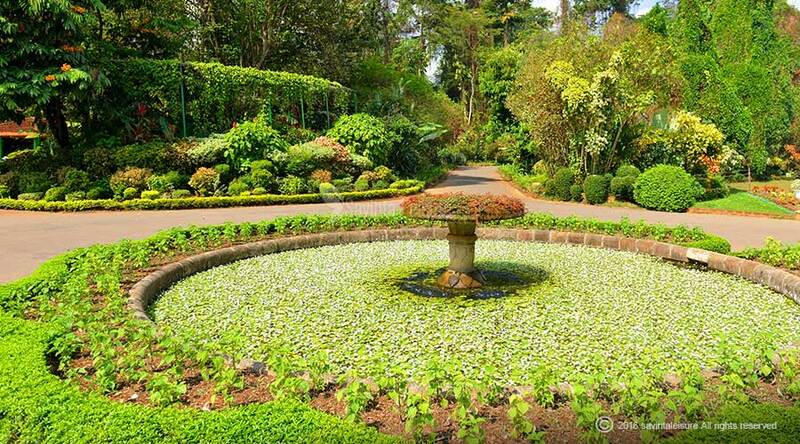 It will be quite interesting to know that one of the first babies that came under the care of the institute still continues to live there and is now a Grand Ma.. Then transfer to Kandy for the city tour. 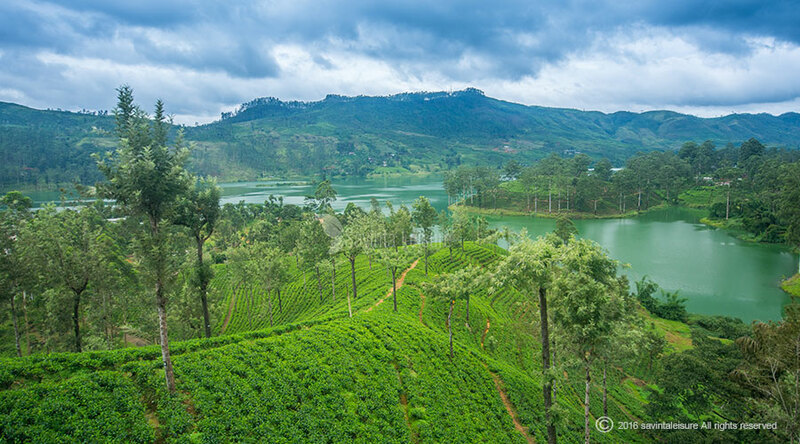 The city of Kandy, nestled in the heart of mid-hill country is indeed a Must Visit destination. 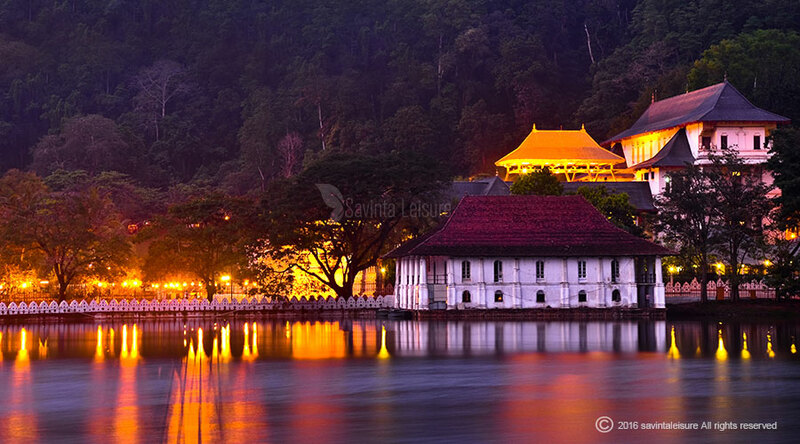 This beauty-spot of Sri Lanka is significant for more than one reason of which the most important one is that the Temple housing the sacred tooth relic of the Buddha is located in this beautiful city. Kandy is also significant as it was the last kingdom to fall into the hands of the British whilst all of Sri Lanka (Then Ceylon) was ruled by the them. 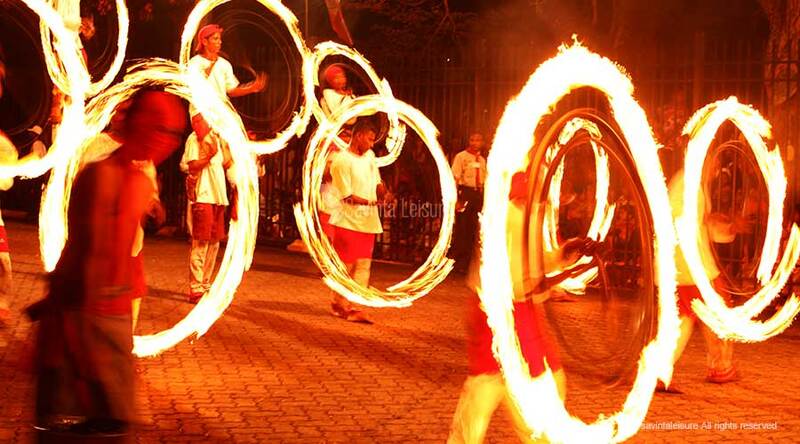 The city of Kandy was invaded many times by the Portuguese, the Dutch and even the British but they were unable to retain it due to ambush and retaliation launched by the Sinhalese armies. Finally Kandy was ceded to the British by the king’s ministers who were disappointed in him. 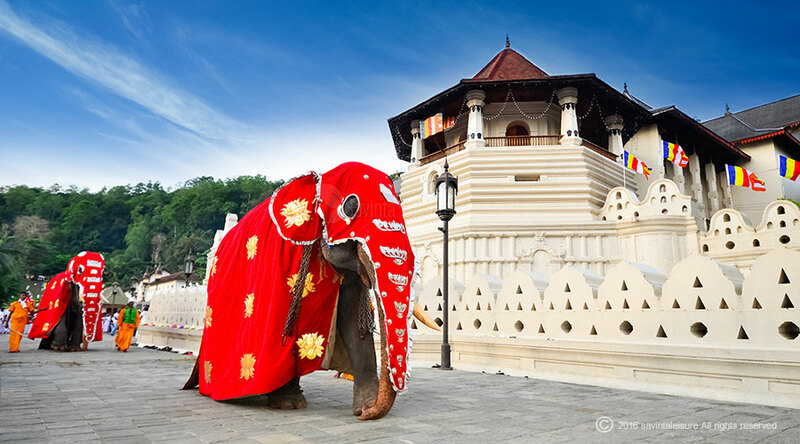 King Sriwickrama Rajasinghe ruled over the isolated city of Kandy as the last king of Sri Lanka until the year 1815.